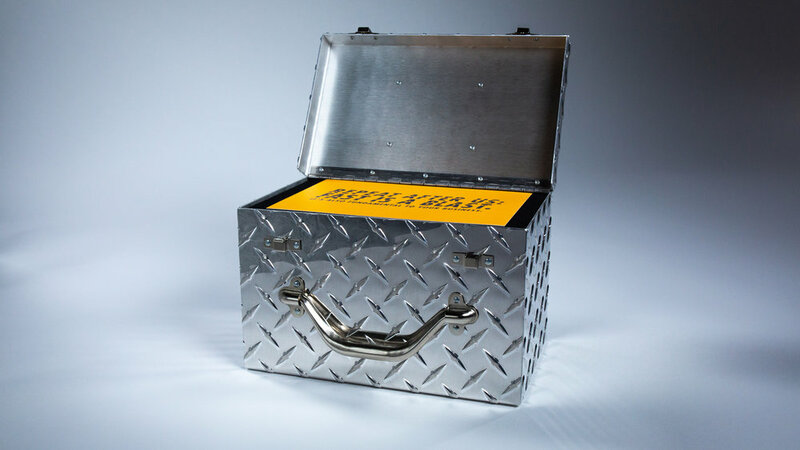 We started out by shipping a custom diamond plated steel box right to CFOs of dream clients (Whirlpool, Harley Davidson, Polaris, Brunswick) to get their attention. 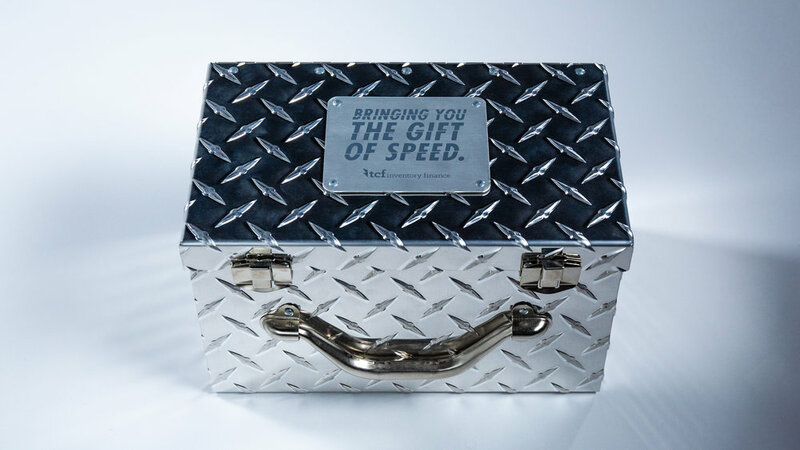 Inside of each box was a representation of our speed, a custom-made model car, along with an invitation to directly contact a sales rep at TCFIF. We then teased the next step in our campaign. Several days later, we sent a custom made Nanuk case that contained a set of TCF branded VR goggles. Included in the case were instructions on how to navigate to the custom URL for the next step of the sales pitch - an immersive 360 video that’s all about speed. Scroll down and see for yourself.